Almost everyone has heard of the Atkins diet. Lots of people have tried it. Celebrities tout it. And yet, a lot more people think they know what the Atkins diet is than what people are actually eating. So, what is the Atkins diet, really? How do you go about following it? Here are the steps and links to all the information you need to be successful. The Atkins diet is probably the most popular low-carb diet plan. It was developed by cardiologist Dr. Robert Atkins in the 1960s, leading to his writing Dr. Atkins' Diet Revolution, published in 1972. Over the years, Dr. Atkins refined his approach as new research about diet and nutrition became available. The most recent book about the Atkins diet, The New Atkins for a New You, was written after his death by experts who carry on his legacy. People think of the Atkins diet as primarily a weight loss diet, but it's also used to control blood glucose and blood pressure as well as other health benefits. One of the main goals of the diet is to help each individual find the optimal amount of carbohydrate for that person's body. People who are on the diabetes spectrum (diabetes, prediabetes, insulin resistance, metabolic syndrome) are most likely to respond to low-carb diets in general. In addition, different people respond to different amounts of structure in a diet. 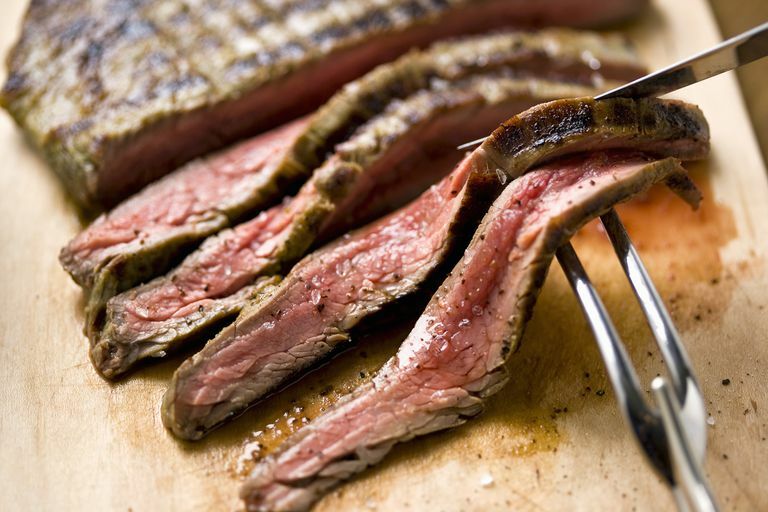 Check out the pros and cons of the Atkins diet. While following a low-carb diet such as Atkins is fairly straightforward (you basically need to avoid eating sugar and starch), it's important to inform yourself to understand the details of what to do and to understand why. I recommend that you read at least one of the books about the diet. Here is a list of the Atkins diet books. The Atkins diet plan relies on knowing how much carbohydrate is in everything you eat. Therefore, it's of great importance to learn about carb counting. Check out "How to Count Carbs" which includes links to the amount of carb in many common foods. There are many smartphone apps, books, and fitness trackers that can help you to track the carbohydrate you are eating. There are four phases to the Atkins diet. Although the names of the phases have changed over the years, the main points are basically the same. People start at a low level of carbohydrate and gradually add carb until reaching the point of so-called "carb balance," where you are basically eating the most carbohydrate that your body can get away with without negative effects. The first phase, called Induction, is the most restrictive, and lasts two weeks, although you will always have the option to extend it. During this phase, you will rely on protein foods, non-starchy vegetables, and sources of fat for your meals and snacks. However, the latest versions of the diet give the option to start at a higher level of carb, essentially skipping this phase. In any case, after the first phase you'll be able to slowly add more carbohydrate foods back into your diet. The amount of carbohydrate you end up with will depend on your own carbohydrate tolerance. Phase 4 of the Atkins diet is also called Lifetime Maintenance - By the time you get to this point, you will understand how much carbohydrate your body can tolerate from here on. At least the first few weeks of the Atkins diet are designed to be ketogenic. This means that your body will be getting used to using fat for energy instead of glucose. It's very important when starting out on a new way of eating to plan your food ahead of time. This really cannot be emphasized enough. Plan at least a week's worth of Atkins-friendly menus, and have food on hand a few days ahead of time. This way you won't be caught wondering what to eat, reaching for the familiar. Also, be sure to include snacks—although you'll find your hunger dropping on the Atkins diet, you need to make sure you have low-carb food around when hunger strikes, especially at first. The beginning of a new way of eating is often difficult. Know that there will be rough spots, especially as your body adapts to a new way of eating. To make things easier, read these tips for getting through the first week, and learn how to find the right amount of carbohydrate for you. This could be the most important step of all. Get support from family and friends. If possible, find someone else to do the diet with you. There are many forums on the Internet where you can ask questions, get support for the new steps you are taking, find help through the rough patches, and chat with people who have similar goals. Changing to a healthier way of eating takes adjustment, and we can expect that not everything will go smoothly at first. Have patience with yourself. It's not necessary to be perfect! It's far more important to be moving in a positive direction and celebrating each step on the road. Looking to start a low-carb diet, but not sure where to begin? Sign up to get our free recipe book and enjoy delicious low-carb meals. Feinman RD, Pogozelski WK, Astrup A, et al. Dietary Carbohydrate restriction as the first approach in diabetes management. Critical review and evidence base. Nutrition. 2014. Volek JS, Phinney SD. Carbohydrate restriction has a more favorable impact on the metabolic syndrome than a low fat diet. Lipids. 2009;44(4) 297-309. Westman E, et al. A New Atkins for a New You. Touchstone Press. New York, New York. 2010. What Can You Eat on Atkins If You're Also Gluten-Free? How Well Does the Atkins Diet Work If You're Gluten-Free?